FAIRFAX, VIRGINIA, UNITED STATES, July 9, 2018 /EINPresswire.com/ -- Fairfax, VA – Our soul path is the iterations of our souls through the centuries: where we’ve been, what we’ve learned and what we’ve come here to do. It’s how we navigate our soul’s physical journey. Now imagine you met someone you remembered from your soul’s past and they remembered you as well. Soul connections are the highest potential of a loving relationship. God sends these souls to us because He wants us to come together and learn from one another. 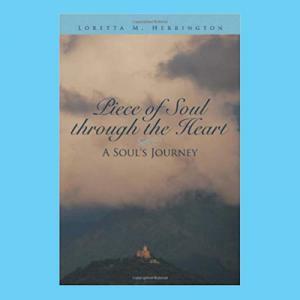 Loretta Herrington’s memoir Piece of Soul Through the Heart: A Soul’s Journey follows the instant and deep connection of two soul mates reunited in this lifetime. The story recounts Loretta’s amazing journey with her soul connection Zura, a strong-willed young healthcare assistant, who reveals himself as her beloved father lays dying. “When Zura came into my life, the connection was fierce,” says Loretta. “The sheer joy of meeting someone from her past, from other lifetimes, was so exciting and gratifying and a testament that the soul has a role to play and it’s the foundation for spiritual growth. Meeting one’s soulmate does not happen in every life, so when it does, Loretta believes we should accept it as a gift because it can propel you to the next phase of your life, to heal and find ultimate joy, fulfillment, and happiness. 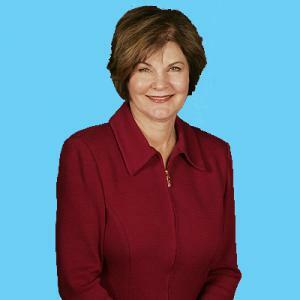 CUTV News Radio will feature Loretta M. Herrington in a new six-episode radio series with hosts Doug Llewelyn and Jim Masters on the following dates and times.